Piano for Kids, piano for children, will be indispensable in the development of the child. Baby piano - is an educational game, and not only develops the musical abilities of your child, but also trains an ear for music and fine motor finger, which are a very important elements in the development of the baby. A colorful and multi-colored keys also help you learn colors. 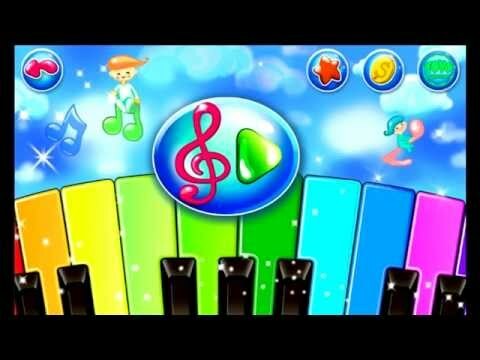 Educational game for children - Children's piano, does not get bored restless child, because to create their own music so exciting! Educational games help focus attention, to train the coordination of movements, learning to think logically. Piano for kids, game that will help to enrich the child's speech, to expand his horizons in music. Educational games for kids - a great way to make learning fun and the child more effectively, and our games will help you with this! Children's piano - has many beautiful animal sounds and instruments! Baby Piano for kids - it's always fun and exciting! 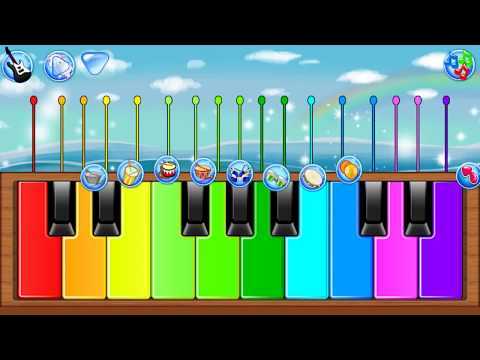 Baby games piano - a beautiful melodies for your baby.